Impacts of Imidazolidinyl urea. 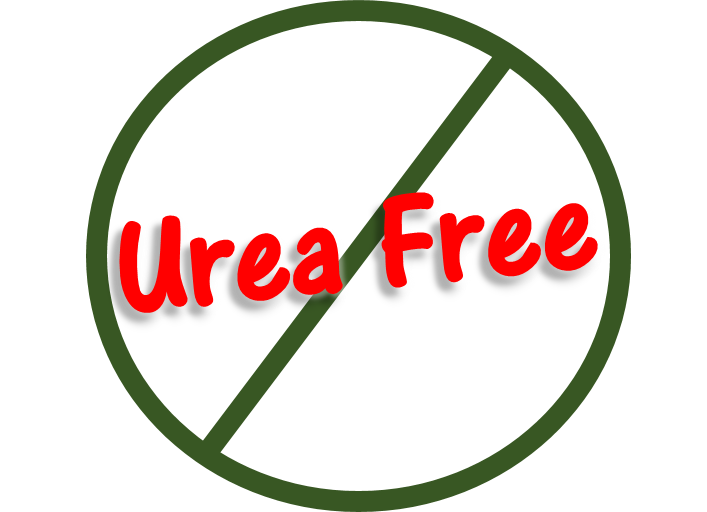 Imidazolidinyl urea in contact with your skin may result in dermatitis. 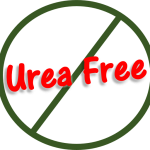 How to avoid Imidazolidinyl urea. Avoid cosmetics and other personal care products labeled with imidazolidinyl urea or its synonyms, particularly in stay on products. Rinse off products should involve less risk. It is important to use only ingredient-labeled cosmetics and other skin care products that do not list imidazolidinyl urea or any of its synonyms on the label. Products for household use are not yet labelled. Therefore if there is a suspicion that a household product is causing dermatitis, then the manufacturer will have to be contacted for specific advice. Products that were once tolerated may cause reactions due to change of formulation involving a different preservative. Therefore each new purchase must be checked.